Need to lift your spirits for going Christmas shopping? Or want to share some funnies about Christmas shopping to a serial-shopper? 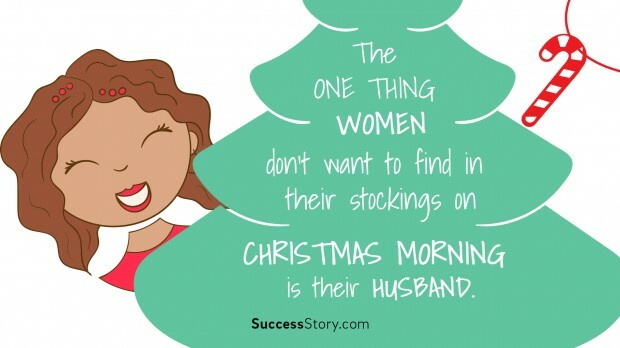 Check out some of the most hilariously funny Christmas shopping quotes and evoke some loud chuckles and laughs. Nothing spreads Christmas cheers better than the Christmas movies. The movies which have Christmas scenes in them, make you see the holiday festivities in an all new light – positive, cynical, or just downright hilarious! Check out some of the most famous Christmas quips from the movies! Christmas is officially the time of the year when it’s okay to be crazy-funny. 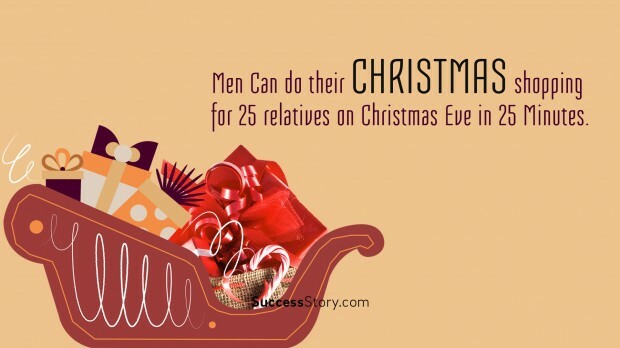 The collection of Funny Christmas eve quotes is sure to make you laugh. Share them with your loved ones and spread the laughter. "Finding the real joy of Christmas comes not in the hurrying and the scurrying to get more done, nor is it found in the purchasing of gifts. We find real joy when we make the Savior the focus of the season." "Christmas is joy, religious joy, an inner joy of light and peace." 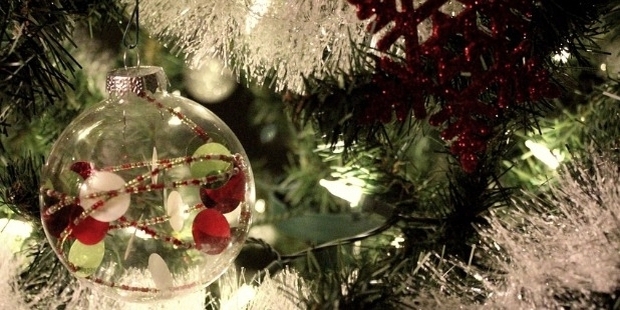 "Christmas is a tonic for our souls. It moves us to think of others rather than of ourselves. It directs our thoughts to giving." Almost everybody takes off for a Christmas vacation for different reasons – to be with the family, chill with friends, do the crazies, or just run away from it all and be alone going nowhere. Our handpicked best of the Funny Christmas vacation quotes will let you send encouragement as well as word of caution (if you may) to your loved ones on a holiday! "Nothing says holidays, like a cheese log." There’s a good count of people out there who prefer to quit the mush on Xmas and choose to convey the funny and sarcastic in greeting cards. If you want to do the same, fret not. 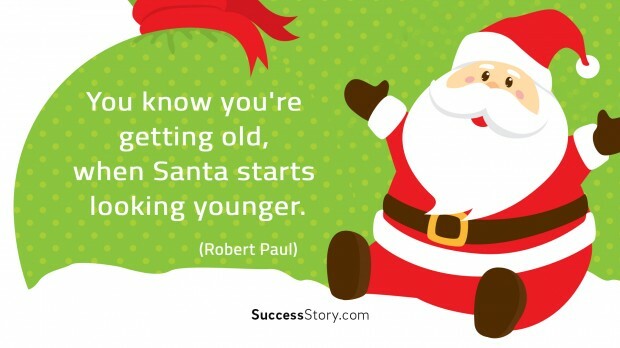 We have for you some of the best Funny Christmas Greeting Quotes that you must share!